In the last week: Glastonbury ETC16 comp + BBC 6 Music + MORE!  LIINES kicked off their March Mini-Tour in Leeds last week and are about to release new single Blackout and headline the Soup Kitchen – both on 11 March. In the same week, we have had a flurry of news coming in which has got us all very excited! Each year, Glastonbury Festival runs their Emerging Talent Competition – the chance for new artists to win a slot opening a stage at arguably the world’s most legendary festival. Thousands of bands and artists apply each year and all entries are reviewed by a number of the UK’s top music writers. 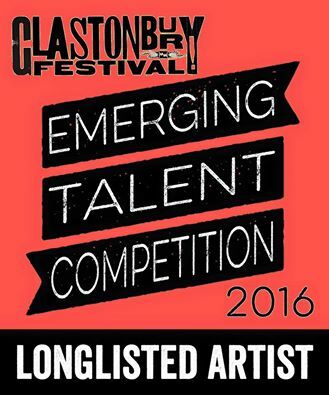 Eight artists will be selected from the 120 to compete for a slot to open a stage at Glastonbury Festival 2016. Watch this space. Our new single Blackout – out Friday 11 March – was also included on Tom Robinson’s BBC Introducing MIXTAPE, which was broadcast in the early hours of Monday 7 March. A huge thanks to Tom for his support! Check out our new single Blackout below, and our remaining tour dates in MANCHESTER, SHEFFIELD and LONDON.